If you enjoy this podcast, check out some of our sources. Images are affiliate links, meaning if you purchase the item, a percentage goes to the podcast. Thank you for your support! Game of Thrones is back with its final season, and we’re here with a recap and roundup of Season 8, episode 2: A Knight of the Seven Kingdoms. 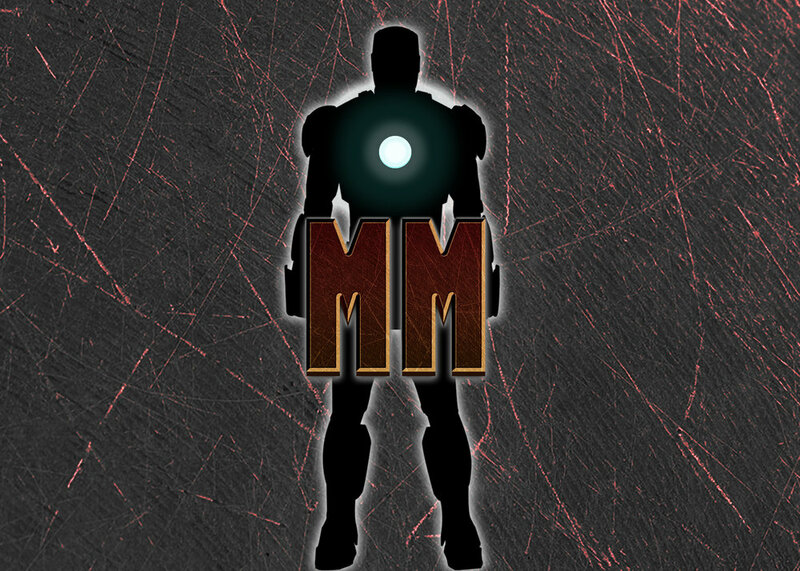 Find out who our MVPs are, major themes, standout scenes, and a few fan theories and predictions going forward. 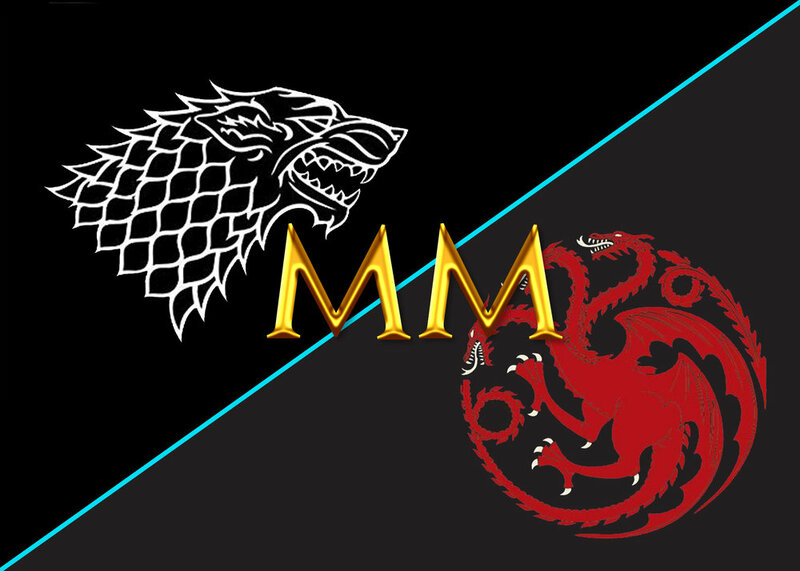 Who will survive the Battle of Winterfell? Whose life will be cut tragically short in classic George RR Martin style? When will the dragons fight tete a tete? All men must die when the Night King comes knocking.